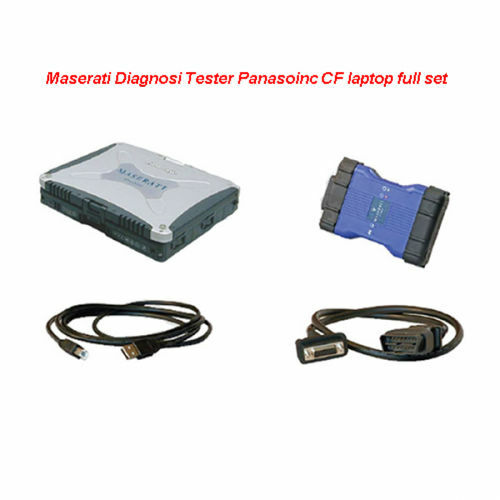 Description: Whosales Maserati Diagnosi Tester Original MDVCI Maserati diagnostic devi drop ship Maserati Diagnosi Tester Original MDVCI Maserati diagnostic devi. 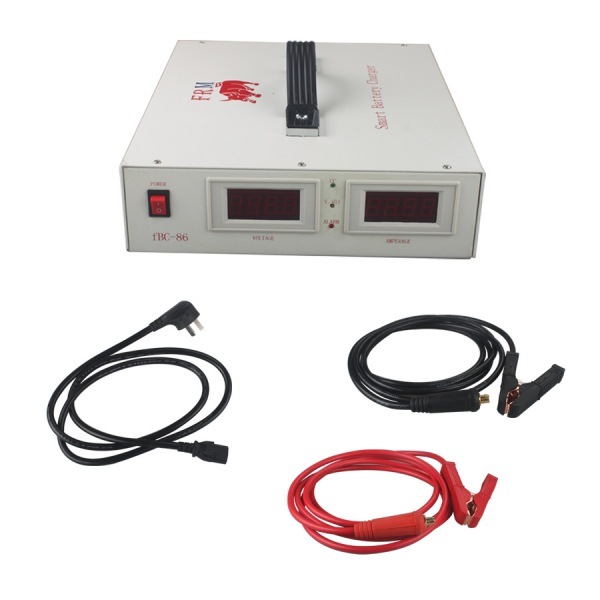 Description: Whosales 110V/220V Smart Battery Charger for AUDI/VW/BENZ/BMW Auto Progra drop ship 110V/220V Smart Battery Charger for AUDI/VW/BENZ/BMW Auto Progra. 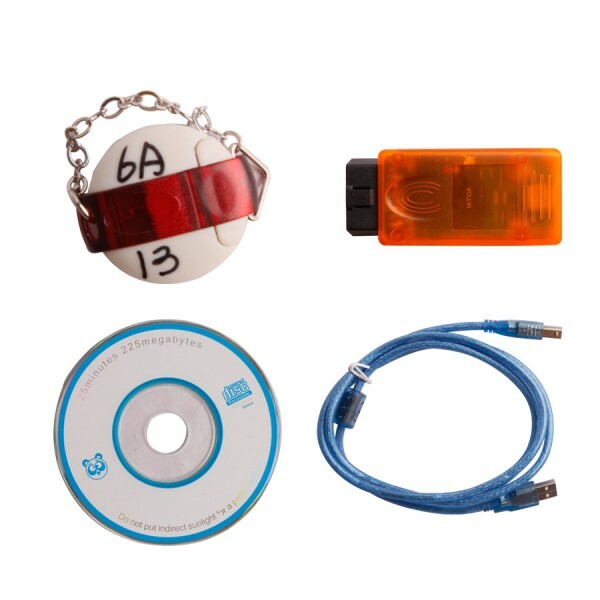 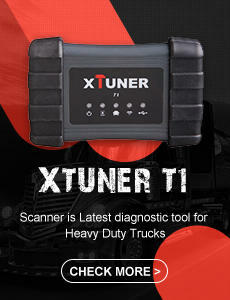 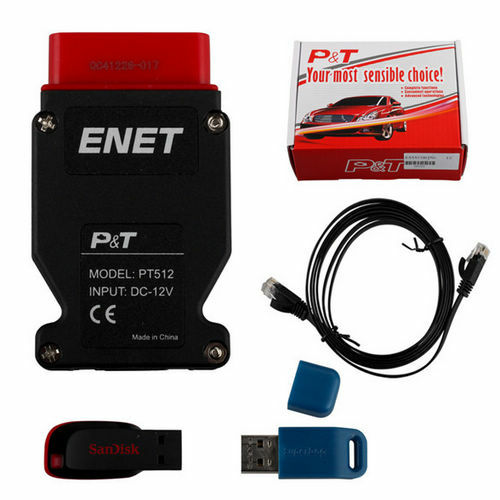 Description: Whosales For BMW E/F Scanner For bmw E F class Scanner programmer drop ship For BMW E/F Scanner For bmw E F class Scanner programmer. 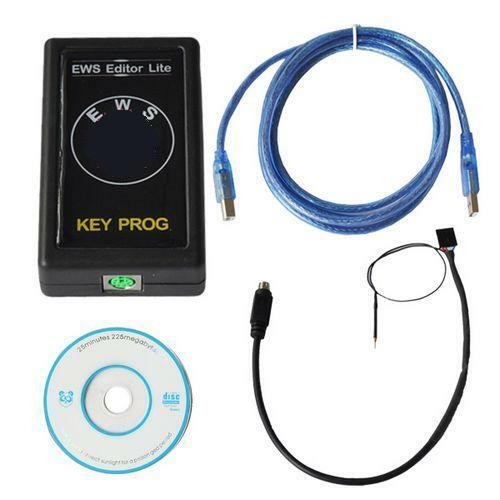 Description: Whosales For bmw EWS Editor Version 3.2.0 for BMW EWS Editor v3.2.0 drop ship For bmw EWS Editor Version 3.2.0 for BMW EWS Editor v3.2.0.